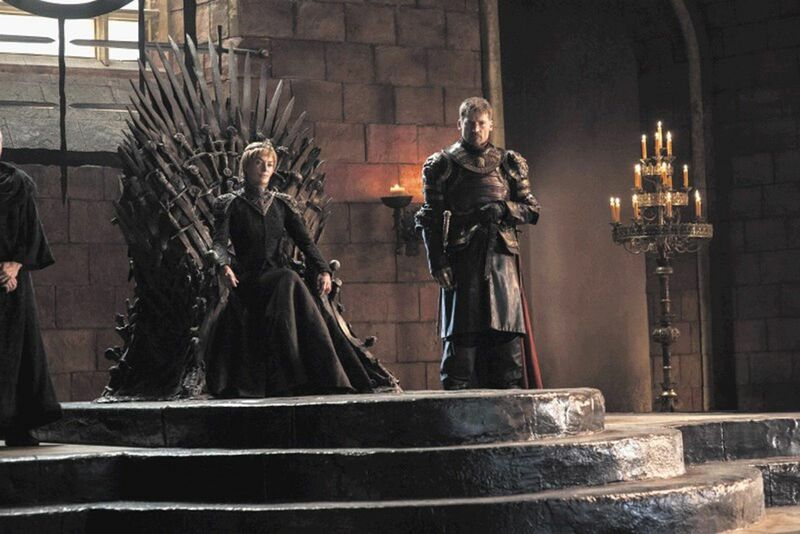 Game of Thrones is a story teeming with so many characters – so many gods and lords and tales of valor – that at times, it can be difficult to keep up. 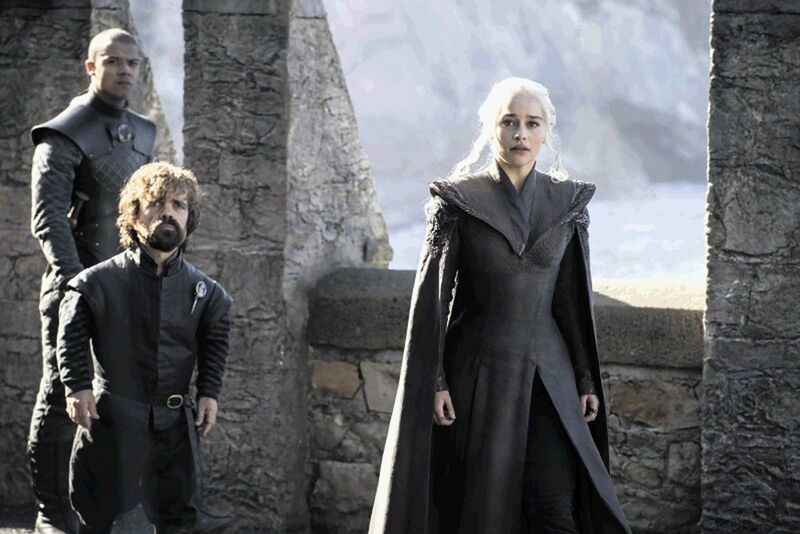 HBO’s fantasy flagship returns in little over a month’s time with a truncated seventh season, one in which the major power players of Westeros are set to cross paths for the very first time. 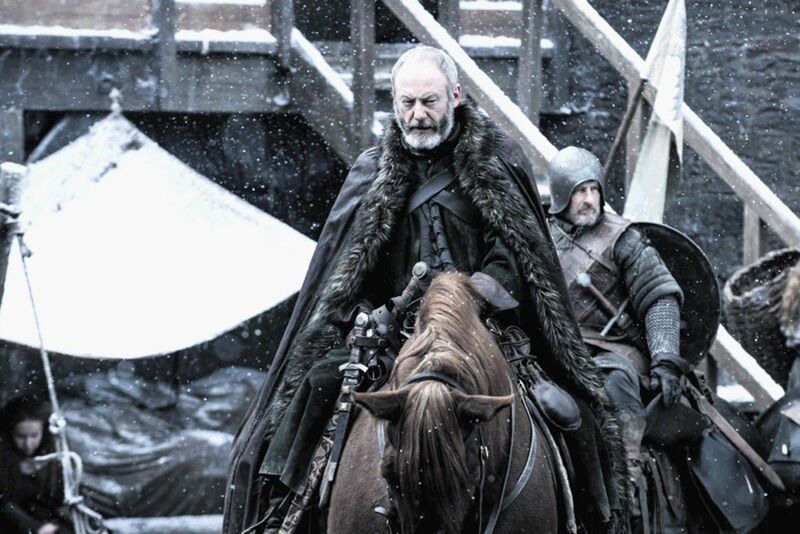 In the interest of keeping spoilers at bay, we’ll refrain from naming names, but let’s just say that long-time fans of A Song of Ice and Fire will be very satisfied when the show’s primary chess pieces begin to converge. 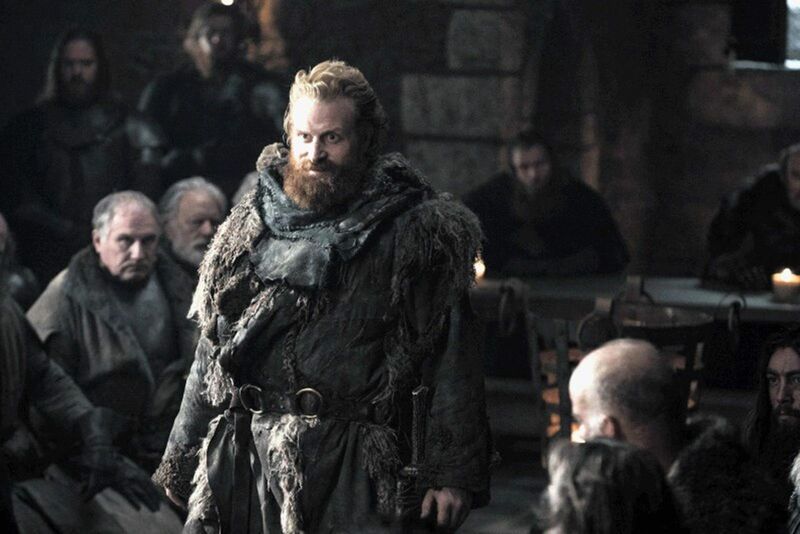 One character who’s poised to make a surprise return is Lord Beric Dondarrion (AKA The Lightning Lord), who was last seen headed north alongside the Hound. 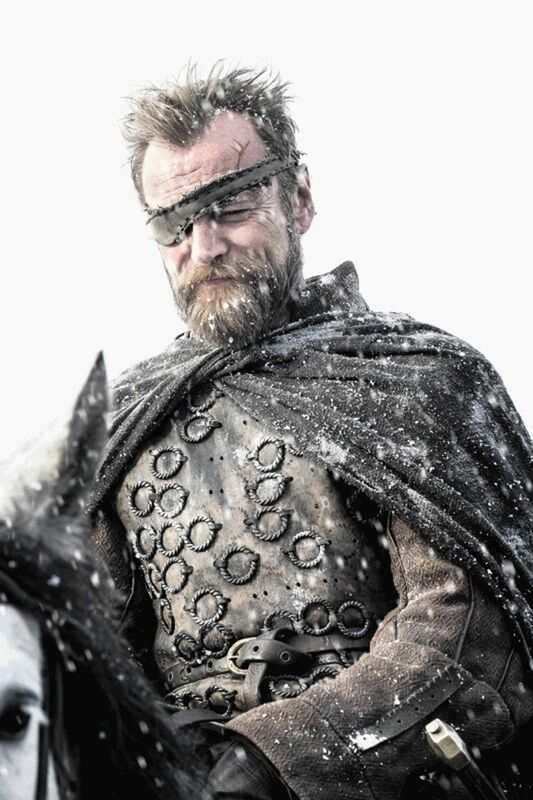 Richard Dormer is back on board to reprise as the towering Lord of Blackhaven – eyepatch and all – and his inclusion will likely bring the Lord of Light further into the story of HBO’s sprawling Game of Thrones. He has been resurrected umpteen times by the enigmatic Thoros of Myr, after all. Dondarrion is just one of many characters to receive the spotlight today, and via the gallery below, you’ll also see the moment in which Daenerys Targaryen makes land on mainland Westeros having sailed across the Narrow Sea. 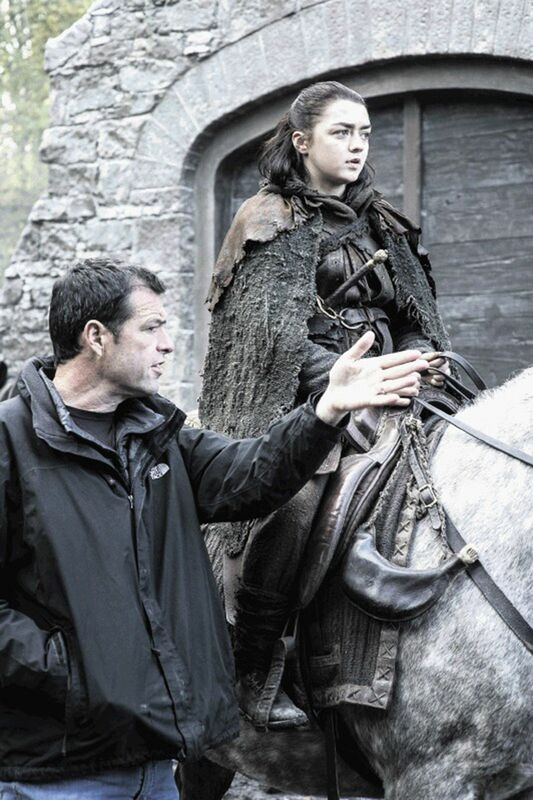 Game of Thrones returns with a truncated seventh season on July 16th. 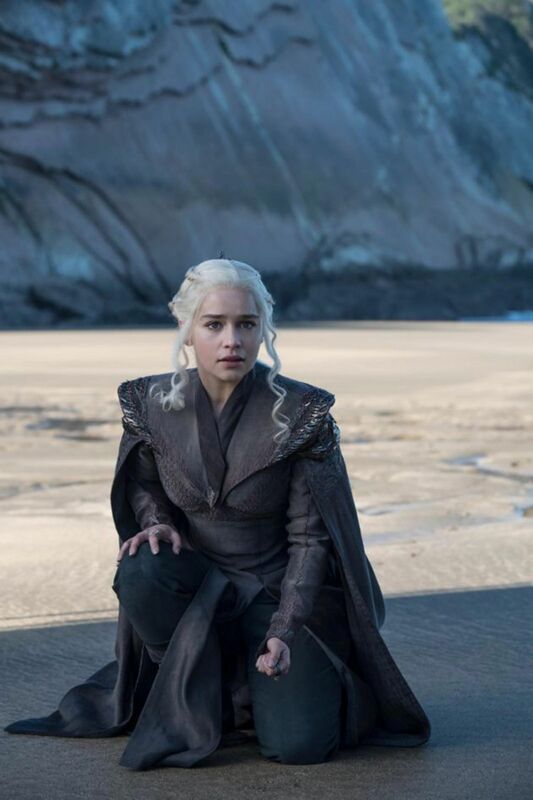 But just because the show’s penultimate installment has a lower episode count doesn’t necessarily mean it won’t boast that signature sense of scale and scope, as reports claim the season 7 finale will set a new Thrones record by stretching for 81 minutes. HBO is yet to confirm that purported runtime, so keep your peepers peeled for further information as we approach that mid-July premiere window.